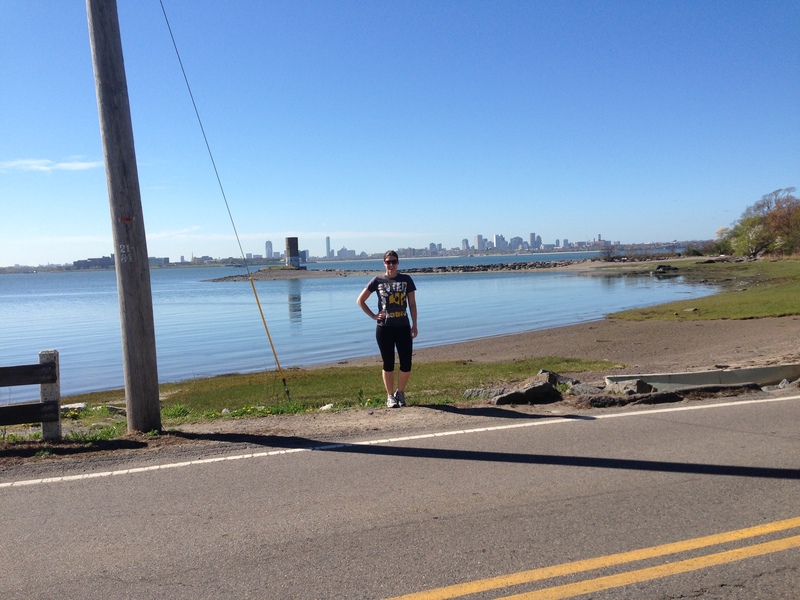 I’m just over a week into my “Callaghan Across America” tour and so far have travelled about 4,000 miles. I have sampled some of New England’s finest fish and chips in Boston, enjoyed a sea air-filled run along the harbour, ridden the Mount Washington incline in Pittsburgh, enjoyed some Cinco De Mayo cocktails, taken a very chilly boat ride on the Chicago river, run up the Rocky Steps in Philadelphia and tasted a very interesting popcorn flavoured cream dessert in Cleveland. 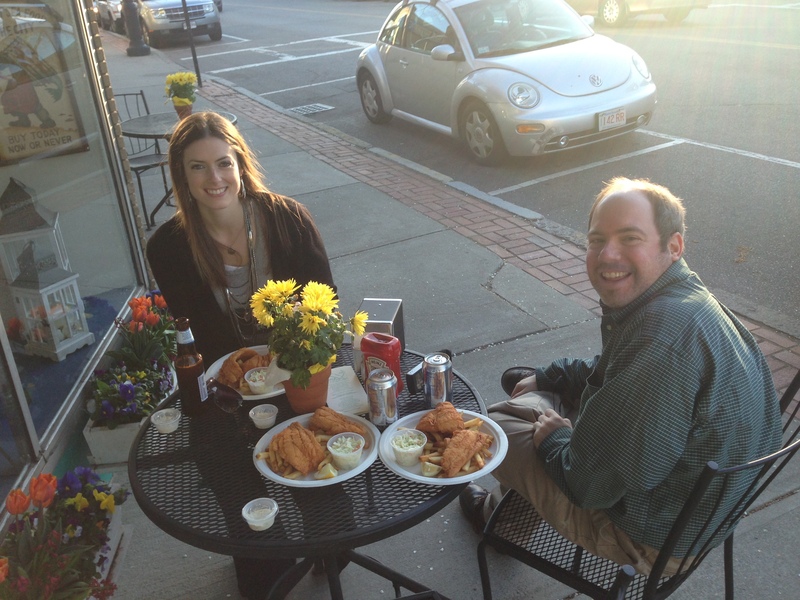 Callaghan Across America – Enjoying some Boston Fish n Chips! So far I have pledged my support for a range of sports teams including the Redsox, Pittsburgh Steelers, Cleveland Browns, Cleveland Indians, Ohio state, Michigan, The Cubs, and Perdue! I’m sure there are no rivals in amongst those…right?! 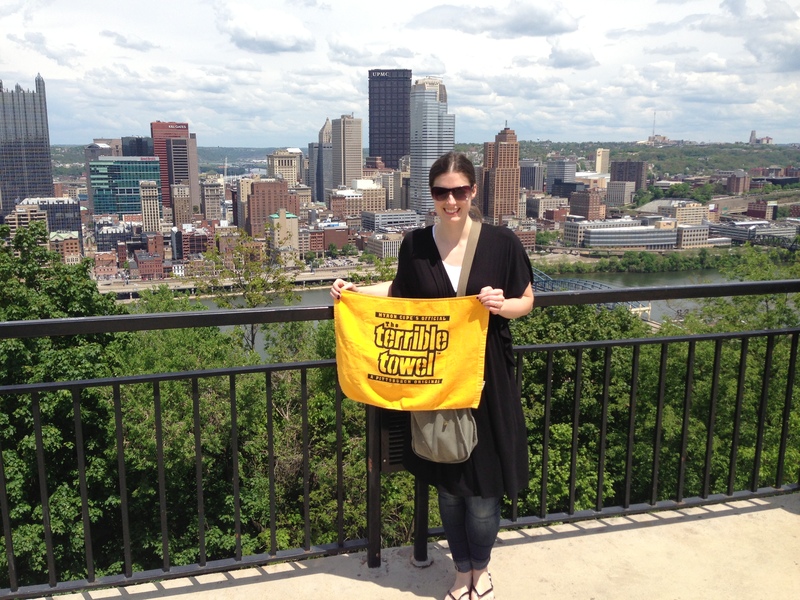 Callaghan Across America – with the Terrible Towel in Pittsburgh! And all along the way I have performed house concerts in people’s homes. I have done 9 of the 26 on the tour so far and have absolutely loved each one. Although each host does things a little differently the common theme running through all is a room full of music loving people eager to hear some original songs and sing along to a few familiar covers. I’m finding that not only have a lot of people never been to a house concert before, but have never really heard about them either. It’s true that before I moved to the US I hadn’t come across the house concert format, and since moving here I’d only done the odd one slotted in amongst regular public shows. 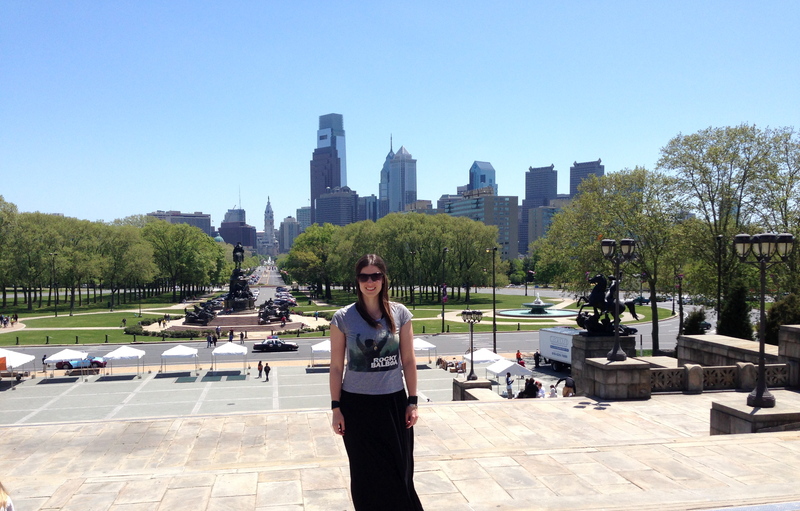 So this tour, doing exclusively house concerts coast to coast, is also a first for me. I keep wondering why I’d never thought to do it before, and whether, in this age where unsigned independent artists are finding it ever harder to use traditional routes of promotion like TV and radio, house concerts will become the number one way of spreading the word about new music. 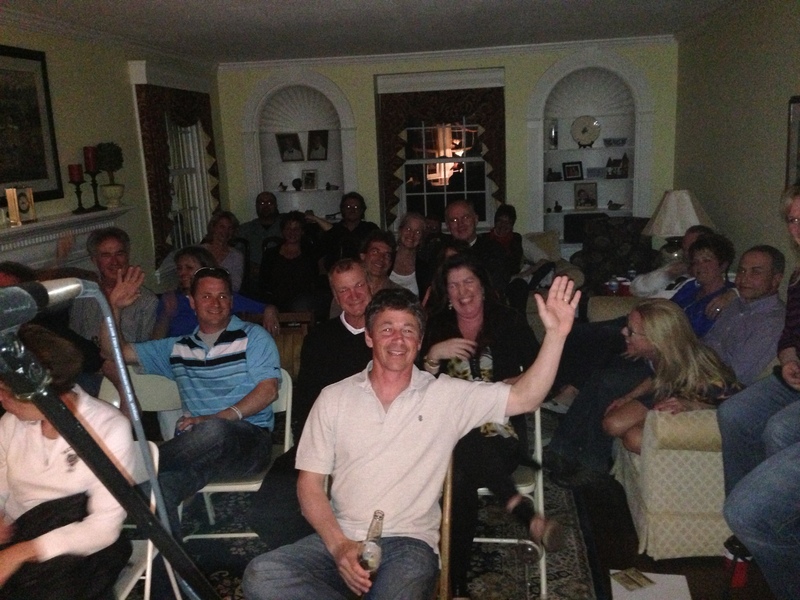 To me house concerts are the oldest form of social networking. Nothing means more than a friend telling another friend about a new artist they have discovered. It goes even further than lending someone a CD, by saying “come to my house this weekend and hear the artist perform up close for yourself”! Strong connections are made between the audience and the performer at the shows, and they become the best individual marketing and PR ambassadors that you could wish for! 4,000 miles in, the next stops will take me out West to some places I’ve never visited before and some I’m really excited to see again including Missouri, Kansas, Colorado, Arizona, California, and Vegas!